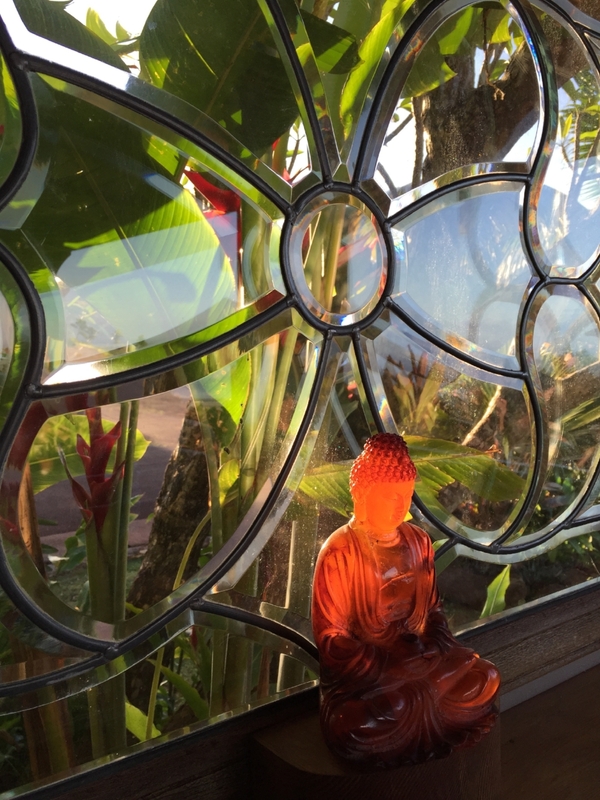 Each day will offer two yoga classes that incorporate our theme and include meditation, pranayama, restorative yoga, chanting, and other surprises. Meditation instruction will be offered in the mornings. 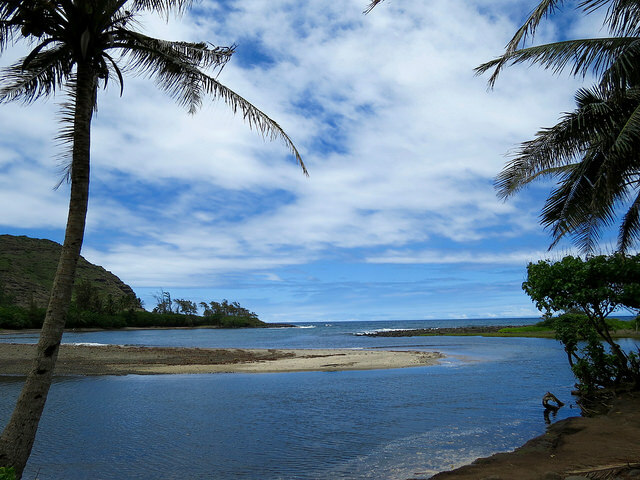 You will have one completely free day to explore the island. 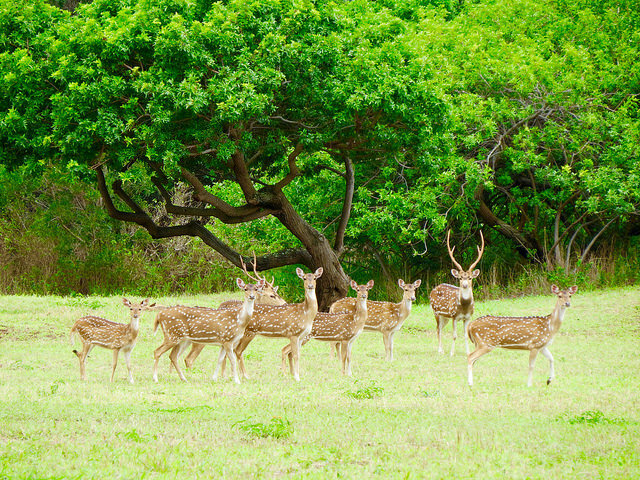 One of the great benefits of our retreat center, Hui Ho’olana, is that ours will be the only group at the site! 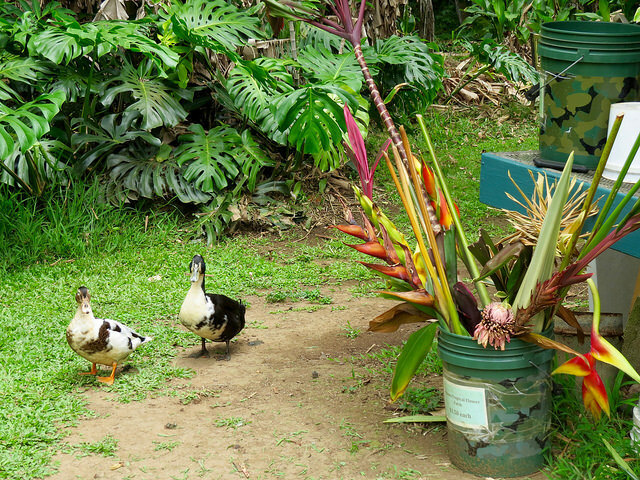 Ecological stewardship of the land is a constant goal at Hui Ho’olana. 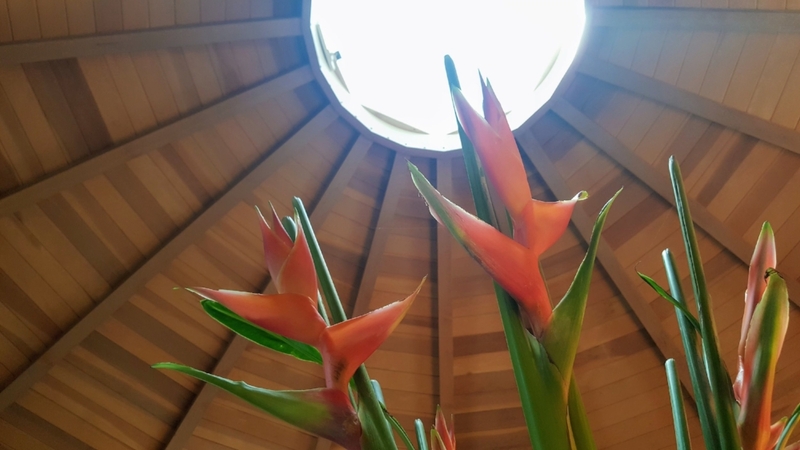 The center’s intention is to find efficient ways of being environmentally conscious in everything they do and to fulfill their mission to reforest the land with indigenous plants. A primary focus is growing their own organic fruits and vegetables. 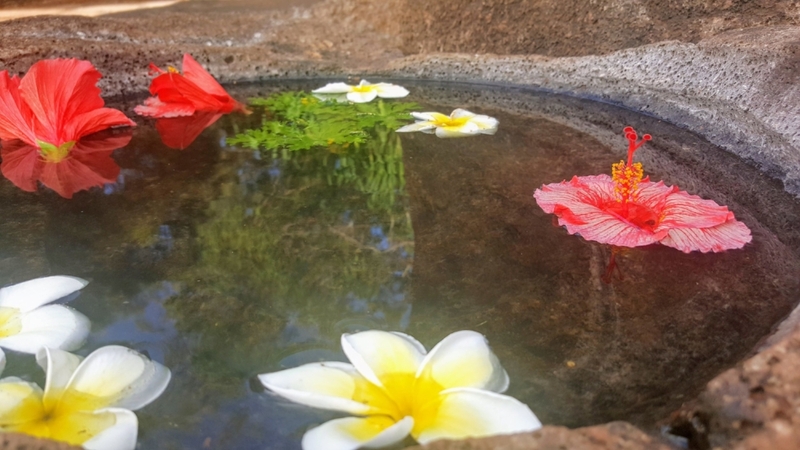 Hui Ho’olana is a non-profit organization, so your attendance at this retreat supports their mission of practicing what the Hawaiians call ho’oponopono—“making things right.” Learn more about the Hui Ho'olana retreat center at: huiho.org. You will have two lodging choices: a room in the lodge, or one in the outlying cabins scattered throughout the property. All buildings are connected by footpaths, creating a village-like atmosphere. Lodge Room — Lodge rooms are shared between two to four people. The lodge has four bedrooms, living room, dining room, and houses the kitchen areas. Those who stay in the lodge share two indoor bathrooms, an outdoor shower, and two outdoor bathtubs. 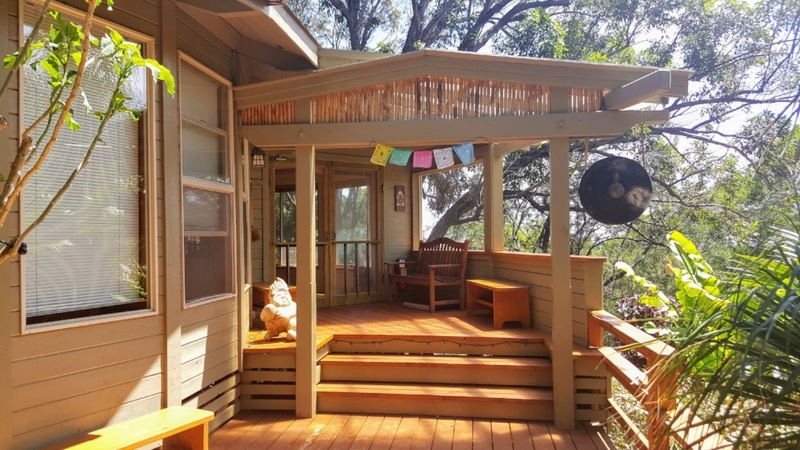 Cabin Room — The cabins are scattered across the property and are a short walk from the shared outdoor bathhouses. 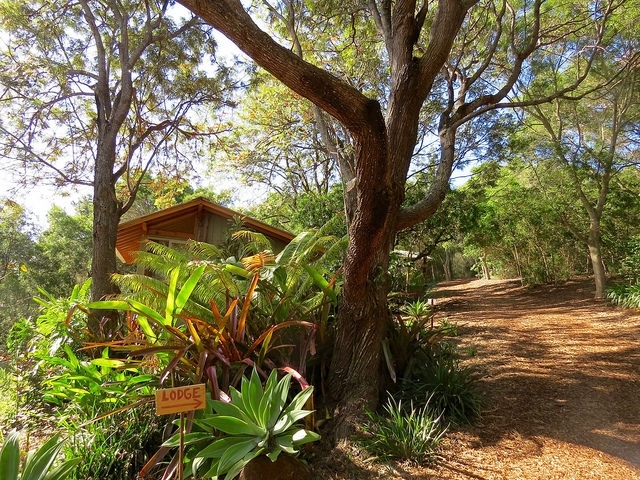 Cabin accommodations are one room with a sitting area, and are tucked away in the jungle, affording greater privacy. They contain either a queen bed or two twin beds. The food at Hui Ho'olana is outstanding and will be a highlight of your stay! 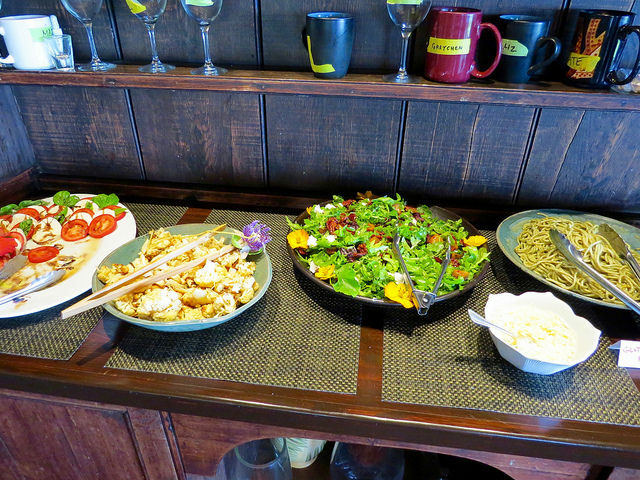 Three healthy meals a day are lovingly prepared by talented guest chefs from the mainland. Much of the produce comes from the organic gardens on the property. 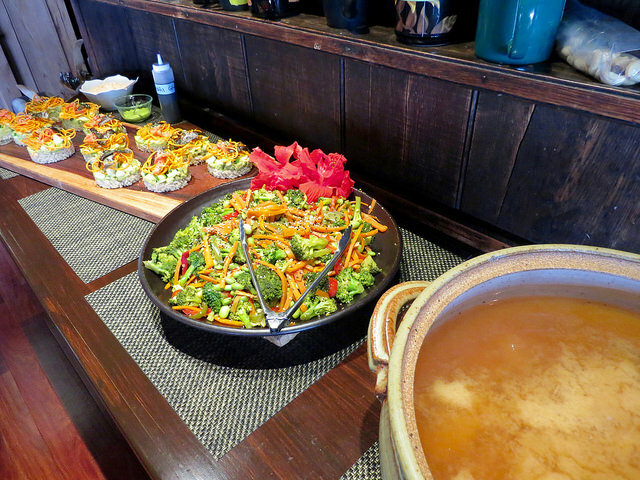 Meat and fish are served, but are accompanied by an abundance of fresh fruit and vegetables. Vegetarian options will be supplied if requested in advance. Organic foods are used whenever possible. The center grinds its own flour, makes its own breads and is known for its fabulous salads and delicious, creative cuisine. Rooms will be available after 2:00pm on April 20. You will need to check out by noon on April 27. Please make your travel arrangements accordingly. Air: You are responsible for booking your own air transportation, flying into Honolulu (HNL) and taking a local carrier to Molokai. Make your airline reservations early for best prices! 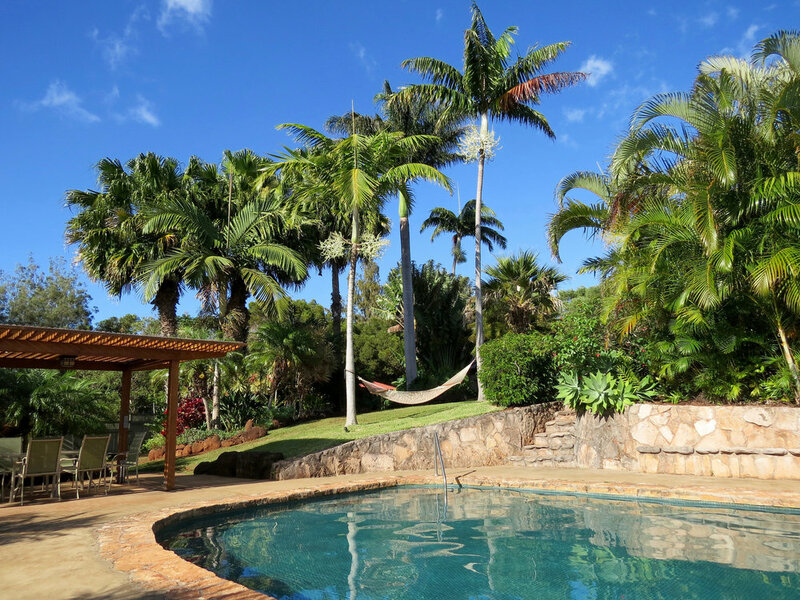 Ground: Hui Ho’olana is a 15 minute drive from the airport and five minutes from the nearest village. If you think you will be driving to the beach or hiking spots, you can rent a car or share a ride with other retreat attendees. If you are not renting or sharing a car, you will need to make arrangements with a local taxi service. Denise Benitez loves books, dogs, water, movement, dancing, poetry, and the tropics. 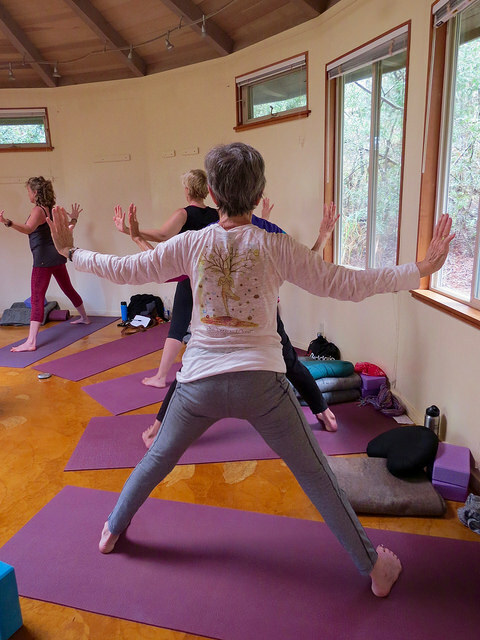 You’ll find her classes informed by anything from her latest movement fascination to Jungian psychology, all of it anchored by her passion for kinesthetic discovery and wise movement that is sound and effective. 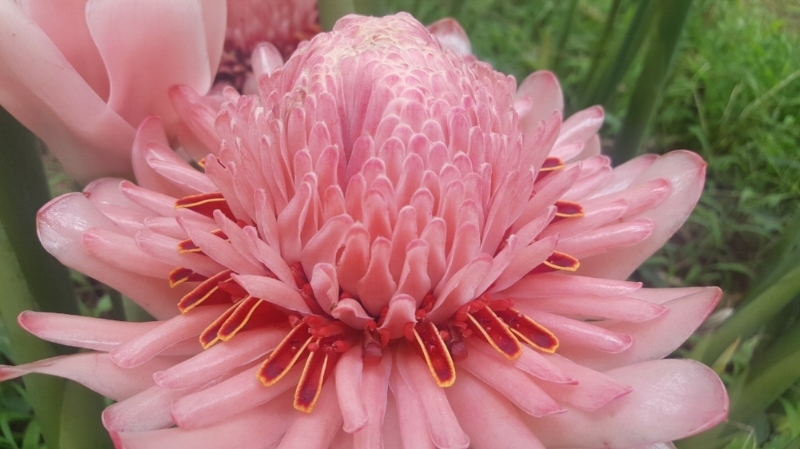 Yoga has provided a soul purpose to her life for five decades. 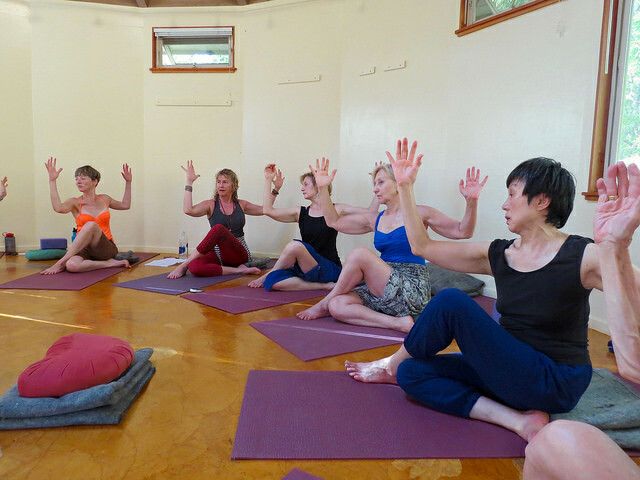 Karen Sprute-Francovich is most influenced by Iyengar and Anusara yoga. She is a writer and a lover of poetry and prose. 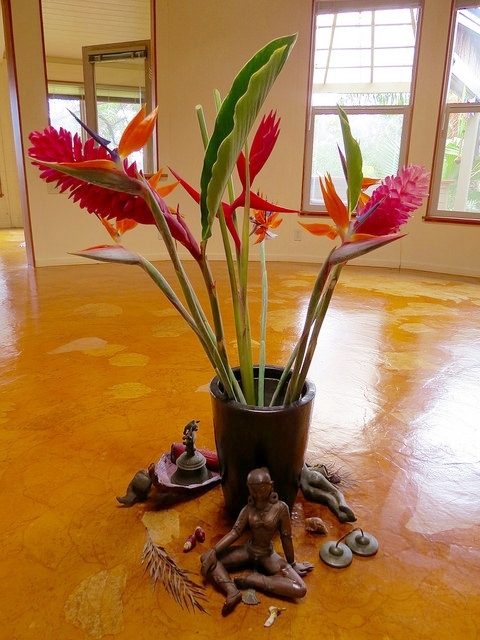 Karen is a dedicated meditator and thrives on stories, nearness to water, swimming and hiking. She is supported, inspired and renewed by her husband, her two grown sons and her cat, all of whom are Yoga practitioners (the cat especially). 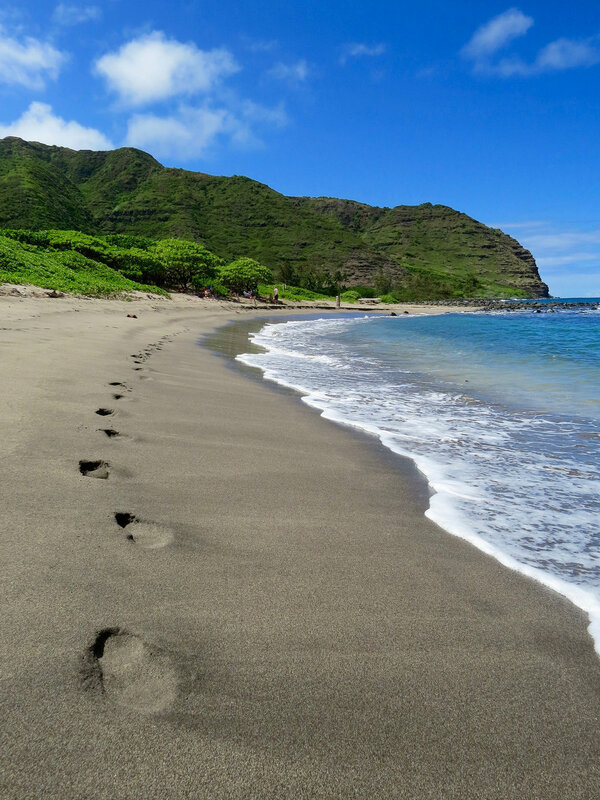 Molokai, Hawaii, know as Mother Molokai, is the birthplace of the hula and the sacred island where Hawaiians sent their kahunas (shamans) for training. It is a quiet and deeply spiritual place. 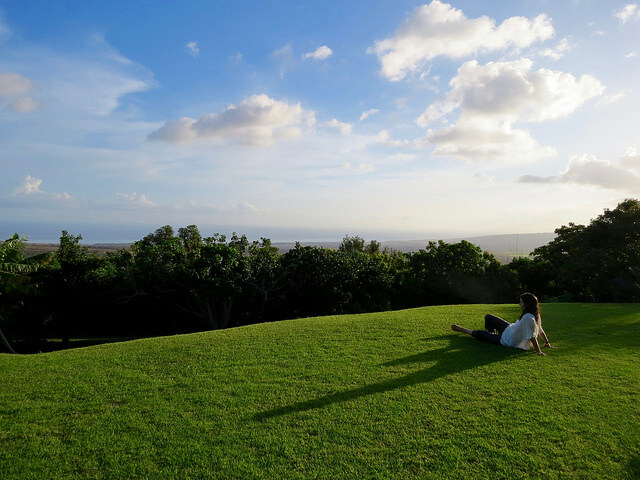 Love and caring surround Hui Ho'olana, a family-owned retreat center. 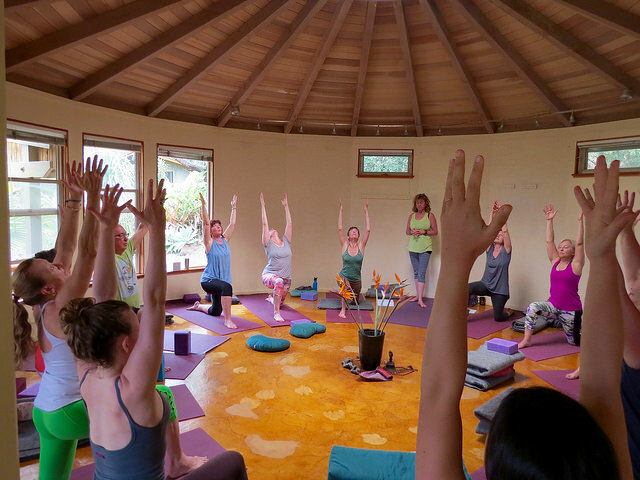 Each day of the retreat includes two yoga classes held in a beautifully crafted jungle yurt. 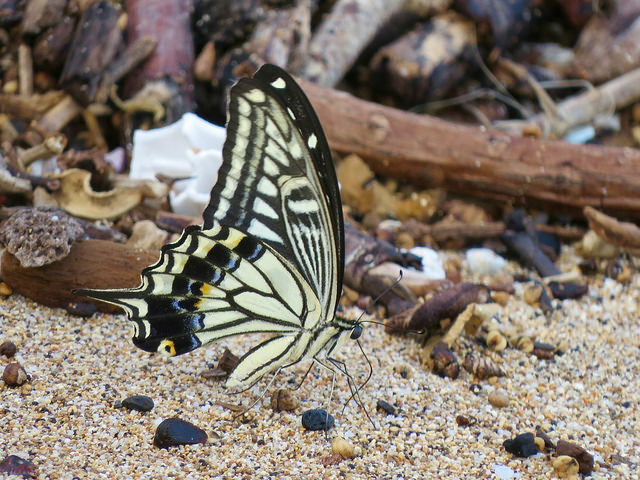 The middle of your days are free, and Wednesday is a free day to hike, get a massage, or spend the day at a quiet, secluded beach. 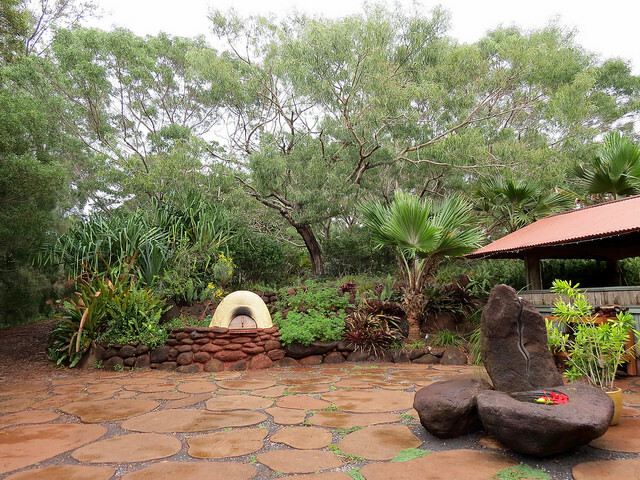 Prices below are per person, and include lodging, all meals, all yoga & meditation practices and teacher remuneration. A $500 deposit is required to reserve your spot. No refunds will be given after March 1, 2019; please plan carefully.